Click here to apply for membership. Application fee of $99 applies. SISTER (S) – $125.00 – Annual Membership. 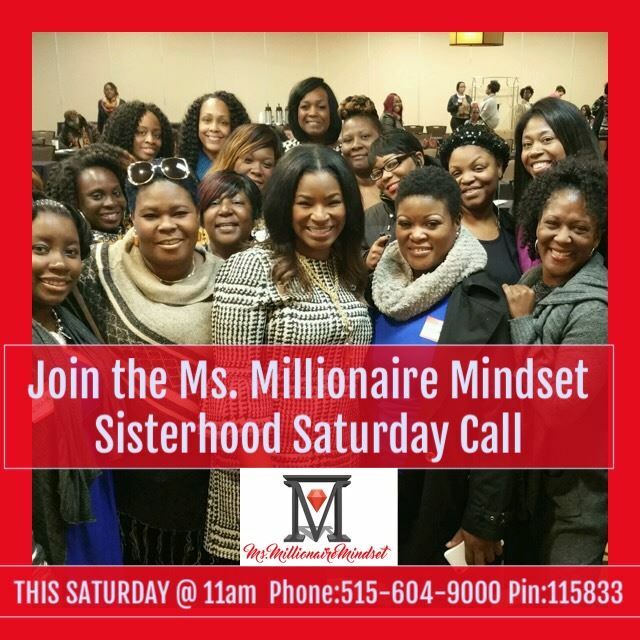 Subscription period: 1 year A member, who holds no business affiliations, who is privileged to the Sisterhood business directory, discounted events, discounted education, and invitations to all “members-only” events. SISTER in BUSINESS (SB) – $175 Annual Membership / $19 Monthly Commitment Marketing Expense. A member with business ownership/services. This member will offer their business/services to the Sisterhood at discounted rates; the business will be part of the Sisterhood business directory. Member privilege includes discounted events, discounted education, and invitations to all “members-only” events. SISTER in LEGACY BUILDING (SLB) INCOME OPPORTUNITY – $500 Annual Membership / $29 Monthly Commitment. If applicable, this member will offer their business/services to the Sisterhood at discounted rates; the business will be part of the Sisterhood business directory. Member privilege includes discounted events, discounted education, and invitations to all “members-only” events.